Thanks to supporters like you, the Jaffa Institute is able to provide services to over 4,000 at-risk children and families each year. We provide physical, emotional and educational programs that help the children in our care to break free of the cycle of poverty and become responsible, productive and wholesome adults. 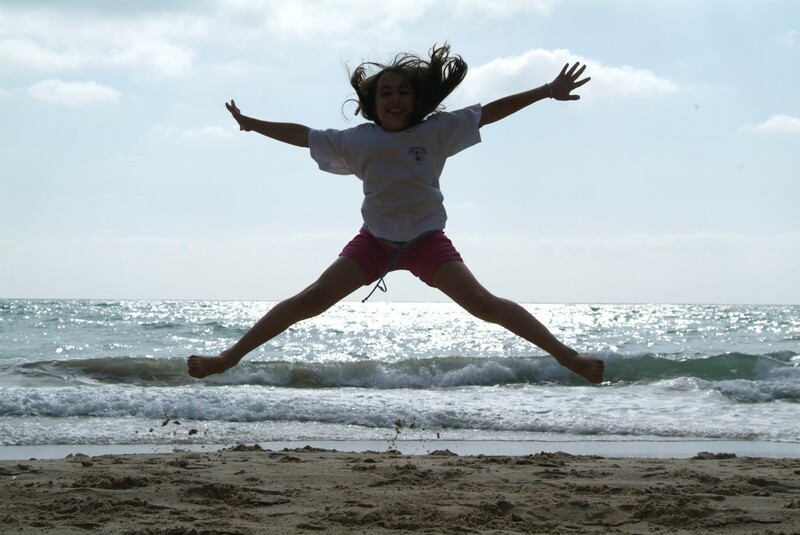 There is no better way to help the children of Jaffa than by giving to the Jaffa Institute. To make a donation using your credit card, please click HERE. Our online donation system enables you to make a donation via PayPal with your credit card. You can make recurring (monthly, quarterly or annual) donations to the Jaffa Institute only via PayPal.